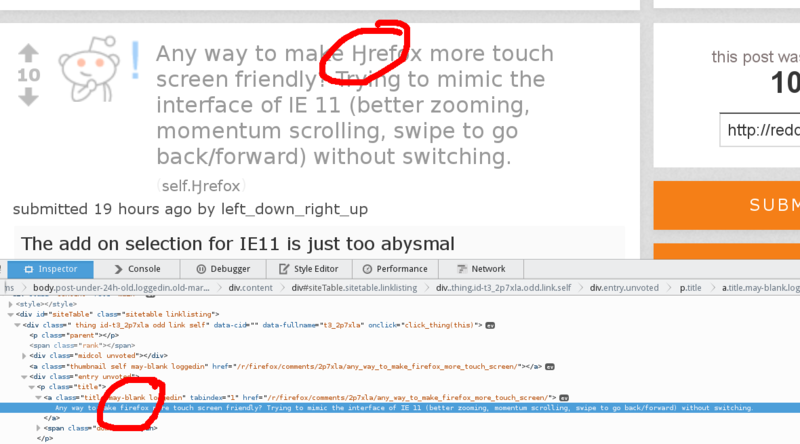 Hi, I'm seeing ugly fonts in Firefox, or more specifically, they are incorrectly rendered. I'm using radeonSI drivers and Aurora 32.0.5. Did you check with a clean profile https://forums.gentoo.org/viewtopic-p-7652772.html#7652772 ? It went away again after a while. It seems that you are right, and that the problem has gone away now. Thank you, I think you are right. The problem came back a while after I set it to solved. I hope xorg 1.17 will fix it for us!